In our house we love football, especially when it is time for the Big Game! Every year my husband and I either head out to a friend’s house, or invite everyone over to ours to watch our favorite teams play, and this year will be no different. We have been doing this for so long now, that it has become one of our game day traditions. This year it’s our turn to host the party, and as far as I am concerned, the more the merrier when it comes to cheering on our team! 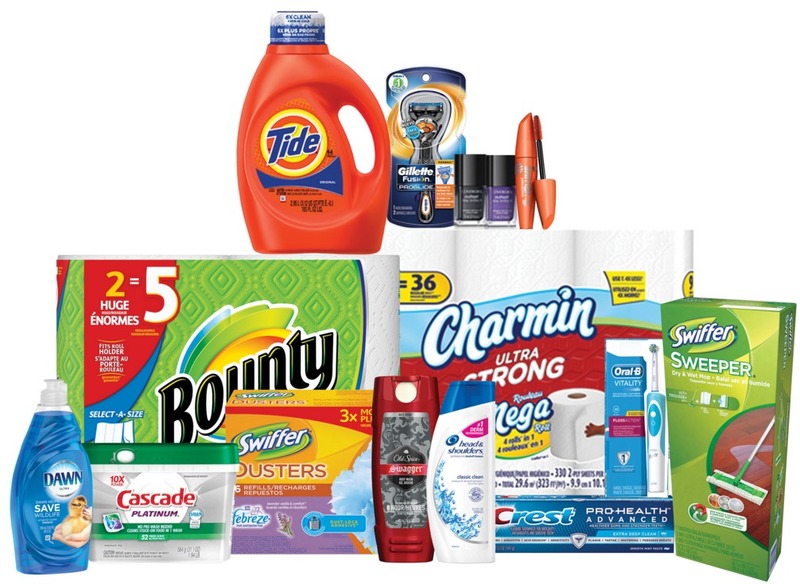 Of course, preparing for the big game day party takes time and planning, but I know I can count on Proctor & Gamble to have me covered with everything I need from prepping before my guests arrive, to the clean up after they leave. And the best part is, I can get everything I need right down the road at Walmart!  With so many people coming over, I not only want to make sure that the house looks good, but that I do too! After showering and hair styling, I take a few minutes to make sure my smile will really shine! 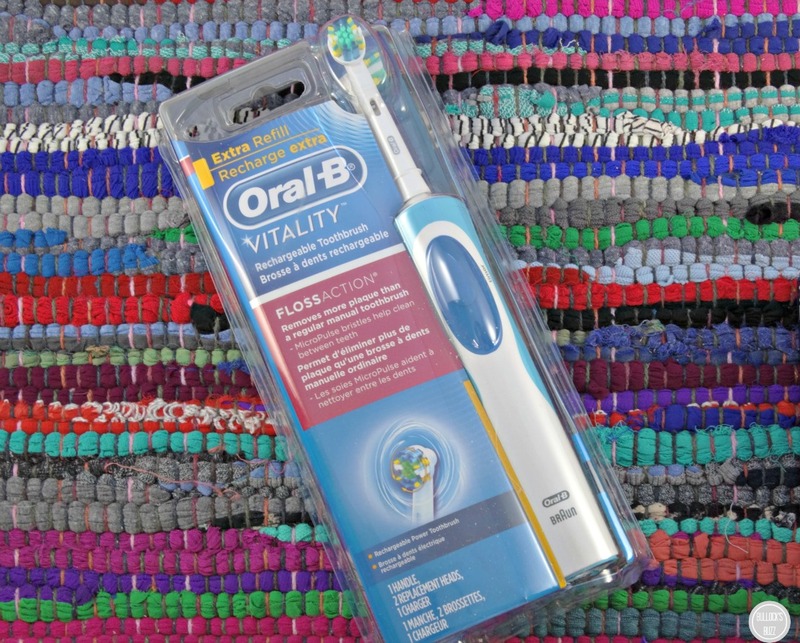 The Oral B Vitality rechargeable toothbrushes’ round brush removes more plaque than a manual toothbrush. It’s MicroPulse bristles reach to clean even between my teeth, and the two-minute timer ensures I brush for the recommended time. 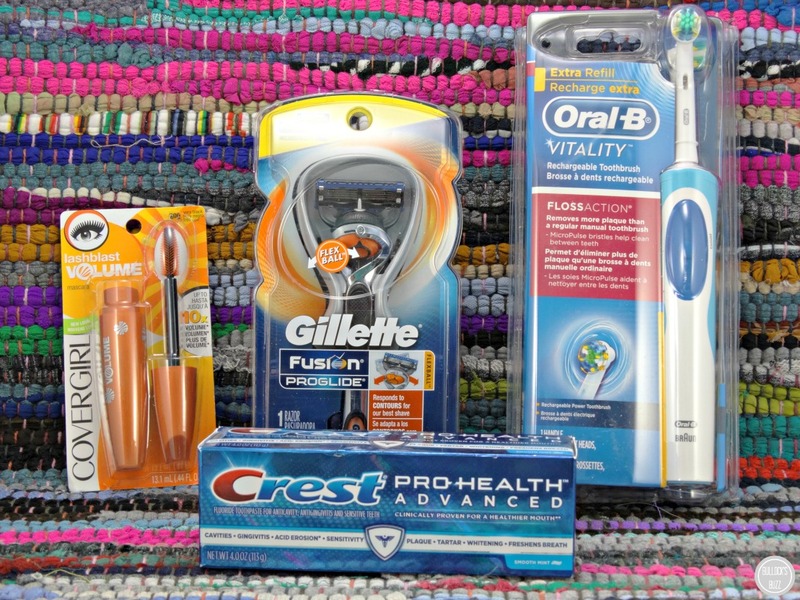 Of course a great toothbrush just isn’t complete without a great toothpaste. 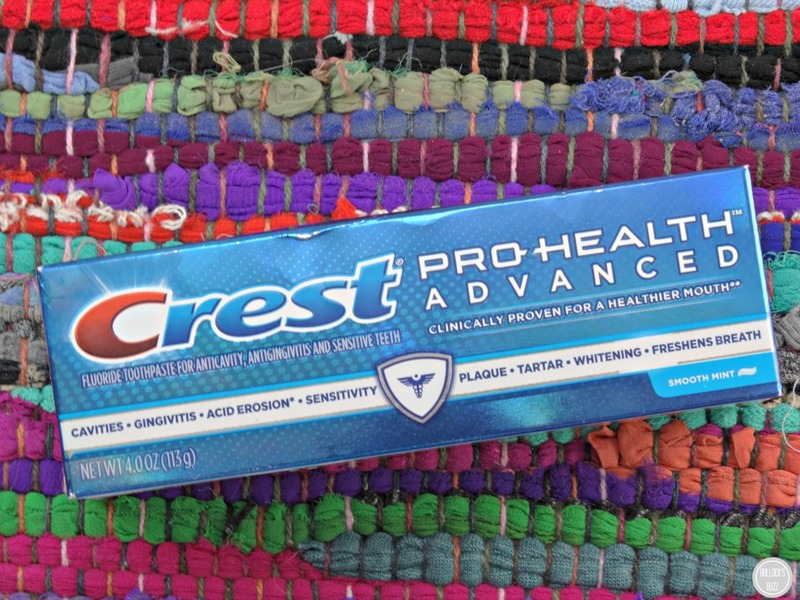 Crest Prohealth Advanced Toothpaste helps to keep my teeth strong and my gums healthy by fighting against cavities, gingivitis, acid erosion, sensitivity, plaque, and tartar. It also helps whiten and brighten my teeth while fighting plaque and protecting enamel from day 1. Now that the basics are covered, it’s time to put on my game face. Since I usually don’t wear make up, I know that adding just a little on game day can go a long way. 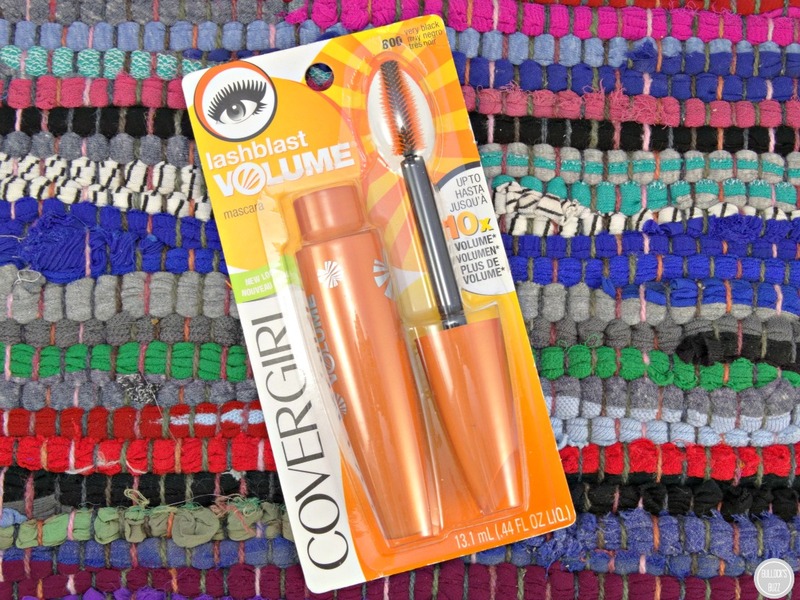 COVERGIRL Lash Blast Volume Mascara, has Covergirl’s biggest brush ever providing 100% more volume. It’s available in three different collections, each of which offer you the choice between regular or waterproof. Follow that with some powder, and a bit of lip gloss, and I am good to go. Even my husband can put on his best face with a clean shave thanks to Gillete Fusion ProGlide. 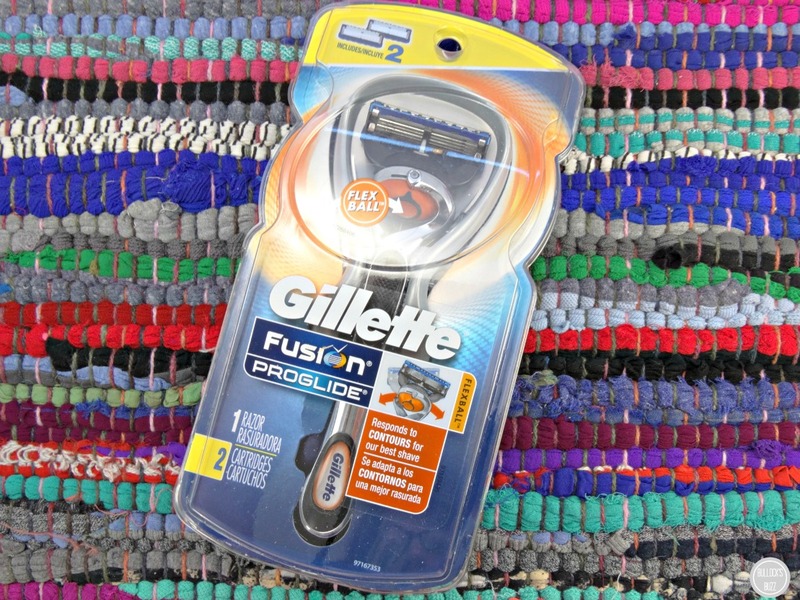 With its FlexBall Technology for maximum contact, a lubrastrip for a smooth glide, a precision trimmer on the back for edging, and Gillette’s thinnest, finest razor blades that won’t tug and pull stubble, this razor scores big points by giving him the best shave ever! Another game day tradition is the food – especially my Spinach and Artichoke Dip: a Ruby Tuesday Copycat recipe and my Chicken, Avocado & Bacon Soft Tacos. Another favorite is my homemade Fresh Tomato Salsa! Combine all ingredients in a blender or food processor. Blend on low for just a few seconds then serve. 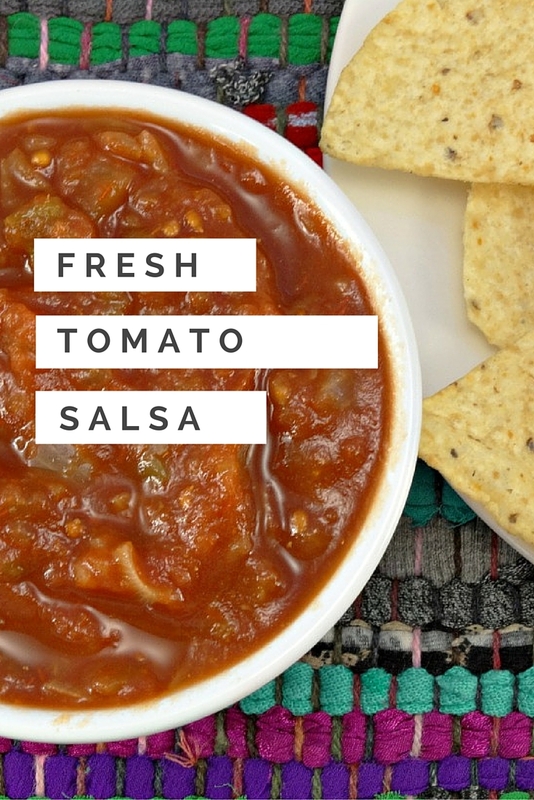 A delicious salsa made with fresh vegetables. Next time it’s your turn to host a big game party, remember, everything you need to keep your Game Day Traditions going can be found at Walmart! 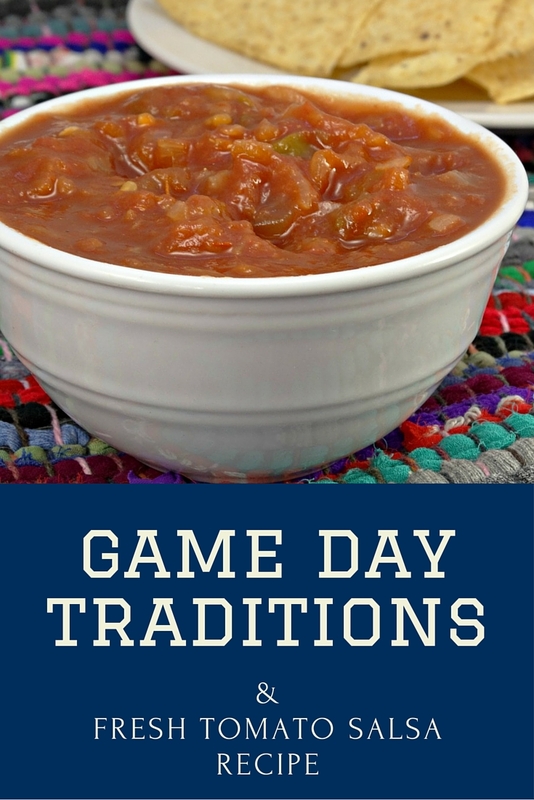 What are some of your game day traditions? Share with us below!